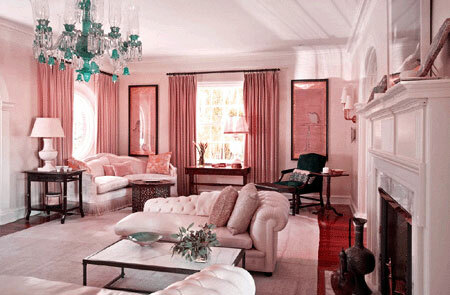 Home staging ideas are constantly evolving in the fast-paced property enhancement industry. Remember that real estate staging is a highly individualized art and science, with the best strategies and techniques being totally dependent on the environment in which they are used. Home staging is real estate marketing at its highest level, providing sellers with a way of appealing to the aesthetic aspirations of prospective buyers, but also making emotional connections between the potential buyer and the residence itself, to increase the likelihood of receiving a fast and profitable offer. This narrative provides some original ideas for professional and DIY stagers to use in their own projects. When considering using real estate staging to assist in selling your property, it is crucial to determine whether you are going to hire a home stager or whether you might be more inclined towards DIY home staging. 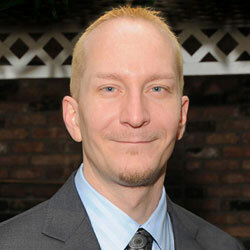 Full service home stagers will do everything for you and almost guarantee a terrific outcome. However, the budget for their services will be much higher than a do-it-yourself approach and some of the aspects of professional staging might not be practical for every family. 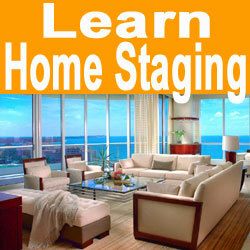 DIY staging is a great way to save money, but can be far more labor intensive for the home owner. One of the best compromise solutions is to bring on a home staging consultant to plan the staging project for you and work out everything which needs to be done to impart universal appeal. Once this plan is complete, you can do the actual work yourself, in order to save most of the money when compared to retaining a full service stager. The location of the home, including neighborhood and environment, should influence the style of the staging utilized. The size and price of the home will certainly influence the types of staging props to be used throughout the residence. The architectural style of the home should be taken into consideration to maximize the appeal of built-in details. The inherent positive and negative aspects of the property should be weighed carefully. Positive characteristics must be highlighted, while negative attributes must be camouflaged. The target buyer should be identified and their tastes taken into strong consideration when staging any home. Home staging is fast becoming a virtual necessity when selling any real property. Not staging a home is simply begging to accept less money for the property, while simultaneously acquiescing to the idea of a long and drawn-out sales process. There is no definitive right or wrong way to stage any home, but there are certainly guidelines which any professional stager will know and embrace. Make sure to do whatever you can to maximize the perceived size, functionality, usefulness, aesthetic appeal and value of your home, in order to get the most out of the residence when it sells. Anything less is truly asking to get ripped off financially and agonize through a painful and protracted selling ordeal.